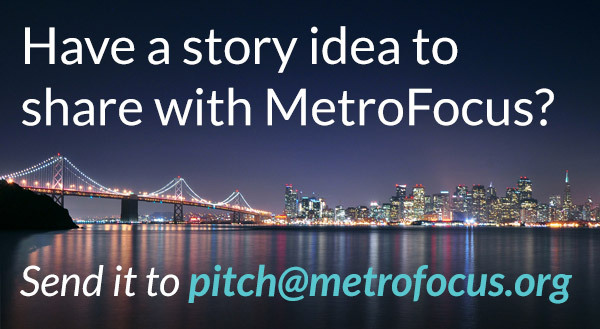 Produced in partnership with City & State. 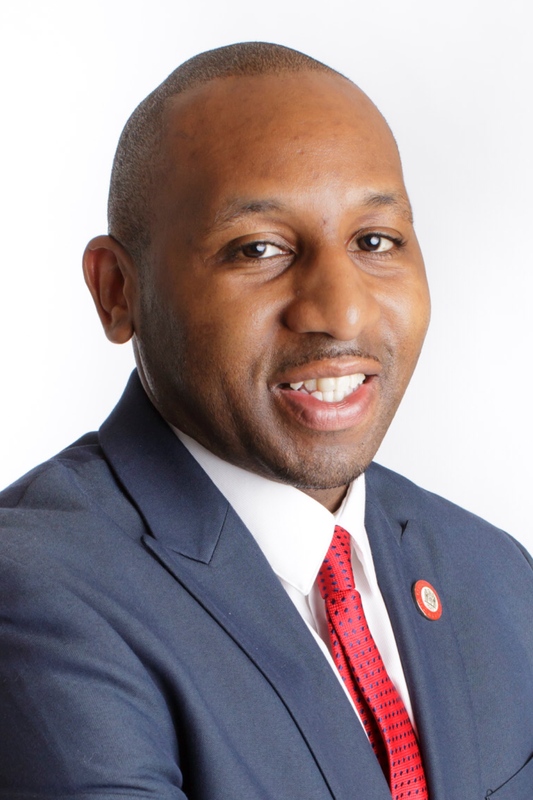 Robert E. Cornegy, Jr. is the New York City Council Member for the 36th District, representing the vibrant communities of Bedford Stuyvesant and northern Crown Heights. He has spent his career in public service, fighting for policies and services that are vital to the lives of the residents of Central Brooklyn. Robert is the son of the late Reverend Dr. Robert E. Cornegy, Sr., pastor of Mount Calvary Baptist Church in Bedford Stuyvesant. He learned from his parents at an early age that a community is only as strong as its members. As the current District Leader of Brooklyn’s 56th Assembly District and former Co-chair of the Committee on Health and Social Services for Community Board 3, Robert demonstrates the importance of community service. A longtime advocate for healthcare, Robert has been at the forefront of the efforts to retain the vital healthcare services provided by Interfaith Medical Center. His years of public service are based around his unwavering advocacy and belief in converting promise into channels to unite and empower. He has also championed small businesses, and addressed the health and well-being of seniors and public safety for all district residents. Before his career in public service, he attended St John’s University, where he played backup center for the historic 1984-85 Final Four team. He then went on to play for the University of Alabama in Birmingham, AL, on full scholarship, after which he was drafted by The NBA. For ten seasons after leaving the NBA, he played professional basketball overseas and honed his own personal value system of discipline, inclusion, and teamwork across cultural lines while playing in countries including Israel and Turkey. Robert returned to the United States and went on to earn his Master’s Degree in Organizational Management. 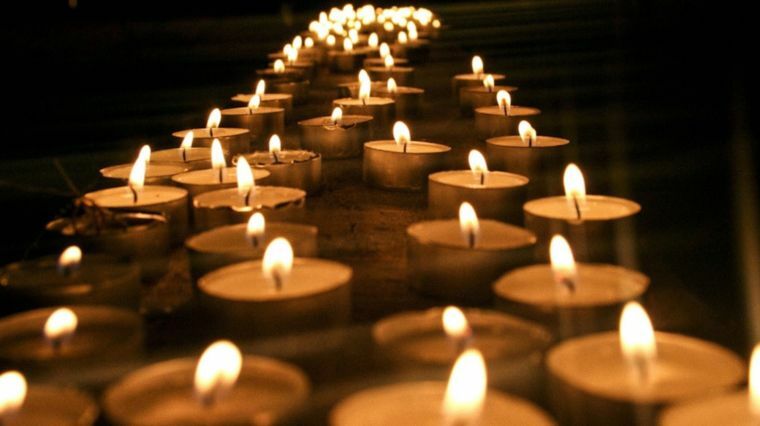 After observing the effects of drugs on his community, he became a credentialed Alcoholism and Substance Abuse Counselor (CASAC) and opened a successful residential treatment center for chemically-dependent men. His work leading this service agency propelled him further into a community organizing role. He served on several boards and task forces ensuring that numerous area projects benefiting the diverse population were funded. 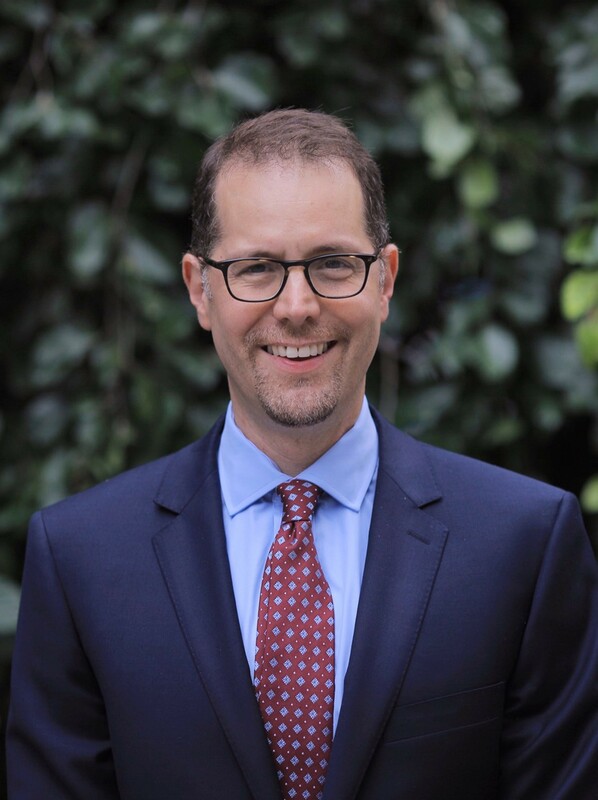 Prior to being elected, Robert worked as a legislative policy analyst for the New York City Council serving the Aging and Veterans committees in the Human Services Division. He wrote and developed progressive legislative proposals and served as part of the Gun Violence Task Force. This Task Force’s report recommended a shooting incident crisis management system for five New York City neighborhoods. 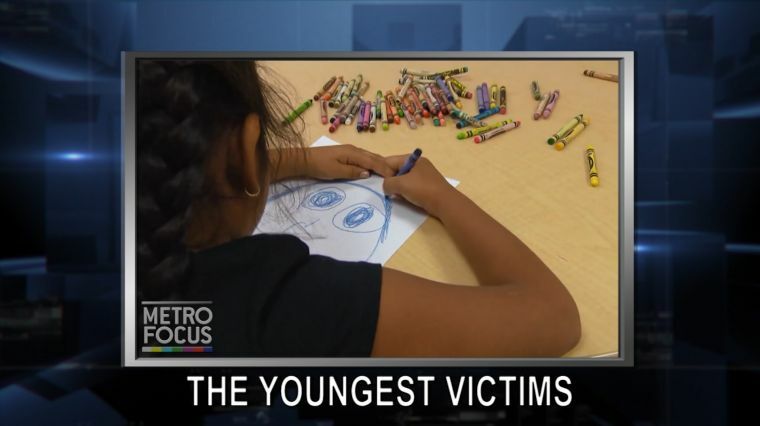 The report also called for working with young people who are most at risk of being involved in gun violence – and giving them the support they need. Council Member Cornegy has also served as an Adjunct Professor of Marketing at Brooklyn College. In the City Council, Council Member Cornegy serves as the Chair of the Committee on Small Business and a member of the Committees on Civil Service &amp; Labor, Finance, Health, Housing; Buildings, and Public Safety. He is also co-Chair of the Council’s Black, Latino, and Asian Caucus (BLAC). In his time on the Council, Council Member Cornegy has demonstrated his legislative acumen by successfully substantive bills that have positively impacted the lives of countless New Yorkers. Some of his legislative accomplishment include ‘Avonte’s Law’ (2014), which required the Department of Education to install audible alarms on exit doors at all elementary schools and District 75 schools; Local Law 77 (2016), which created a first-of- its-kind private cause of action for commercial tenants to protect against harassment by landlords; Local Law 94 (2016), which required certain City buildings to provide private, sanitary lactation rooms for nursing mothers; and Local Law 121 (2017) which requires the DOE to distribute information regarding Gifted and Talented programs and exam to all parents with a child enrolled in a DOE-administered universal pre-Kindergarten program. Council Member Cornegy lives in Bedford Stuyvesant with his wife, Michelle. They are the proud parents of six children. 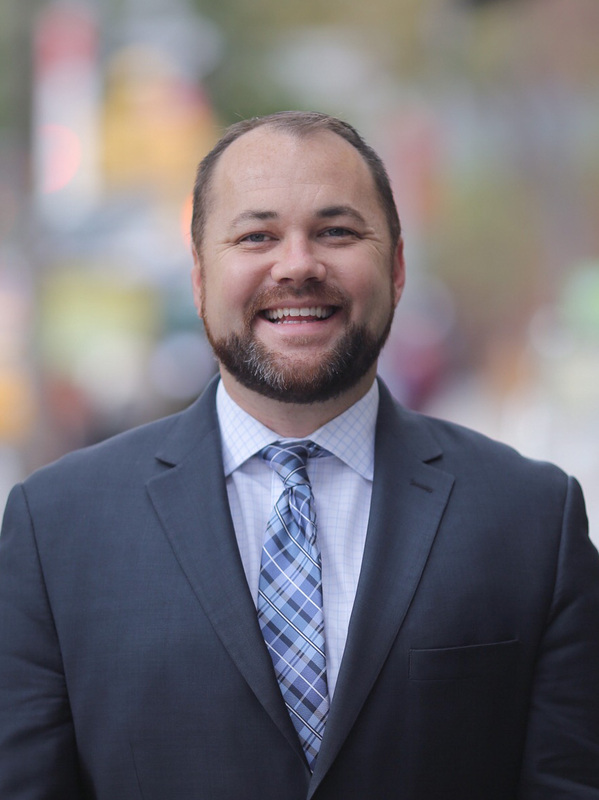 Corey Johnson was raised in a union household where his mother, a homeless services provider, and his father, a Teamster, instilled in him the values of community service and political engagement. He came to national attention in 1999 when, as the captain of his high school football team, he took the courageous step of coming out publicly as gay. 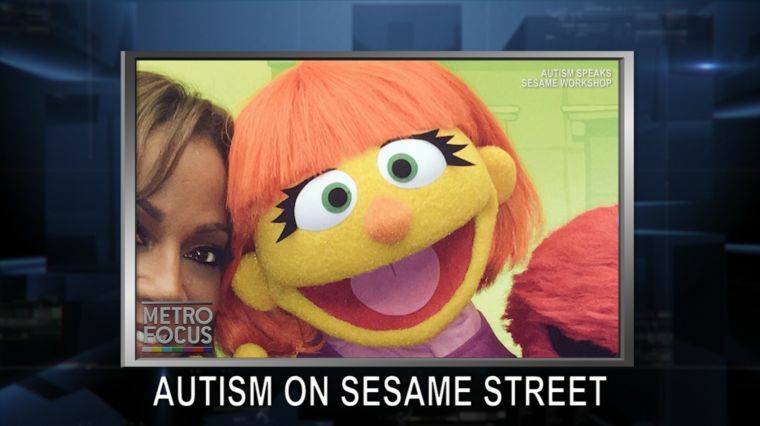 Corey’s actions landed him on the front page of the New York Times and he began telling his story to audiences of young people across the country. Since being elected to represent Council District 3 in 2013, Corey has earned a reputation as a tenacious advocate for his constituents and a prolific legislator at City Hall. He has passed 29 pieces of legislation, focusing on strengthening tenant rights, cracking down on labor abuses, safeguarding transgender rights, and more. Corey has been able to forge consensus on tough issues to achieve long-sought goals in Council District 3. He won the creation of a new public park in Chelsea and negotiated a landmark land-use agreement to save Hudson River Park’s Pier 40 and its athletic fields, while creating nearly 500 units of affordable housing and a new South Village Historic District. Corey is Chair of the Council’s Committee on Health, a member of the LGBT Caucus and Co-Chair of the Manhattan Delegation. New York City Council Member Mark Levine represents the 7th District in Upper Manhattan. Serving as the Chair of Council Committee on Parks and Recreation and as a member of the Progressive Caucus, he is a leader on many issues including housing, education, economic justice, transportation, the environment, and more. Council Member Levine has been a lifelong advocate for addressing inequality in New York City. Earlier this year he declared victory in his fight to get legal representation for all tenants facing eviction in housing court by passing his historic “Right to Counsel” legislation, the first of its kind in the nation. As Parks Chair he has successfully fought for greater equity for parks in New York’s low- and moderate-income neighborhoods. Mark speaks three languages, including Spanish and Hebrew, and began his career as a bilingual math and science teacher in the South Bronx. He also went on to found the Neighborhood Trust Federal Credit Union which has provided over $25 million in loans to low-income New Yorkers in Upper Manhattan. Mark is a long time Washington Heights resident with his wife, Ivelisse and their two sons, Alejandro and Daniel. 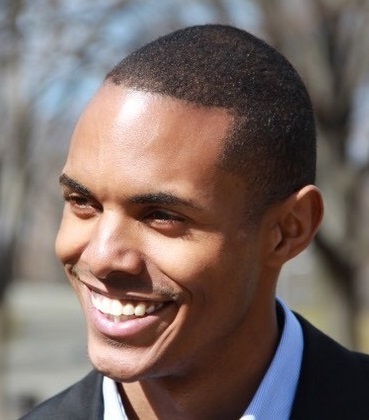 Council Member Donovan Richards Jr., a lifelong resident of Southeast Queens and the Rockaways, was elected to the New York City Council in March 2013. Richards was inspired to go into politics after he lost a childhood friend to gun violence at the age of 18. He worked his way up from an unpaid intern to Chief of Staff in his local City Council office. Once elected, Richards was appointed to be the chair of the Committee on Environmental Protection, which allowed him to address the decades-old systemic issue of flooding in Southeast Queens. As the first Black Council Member to chair the committee, Richards secured more than $1.7 billion to help fill the enormous sewer infrastructure hole in Southeast Queens. He co-chaired the Mayor’s One NYC plan as the only council member tapped to help coordinate the multi-agency citywide plan. He also passed the first update to the city’s Air Code in 40 years, contributing to Mayor Bill de Blasio’s goal of reducing carbon emissions 80 percent by 2050. At his first committee meeting as chair, Richards proudly passed a text amendment to simplify and expedite the process of lifting and rebuilding homes damaged by Hurricane Sandy in the Rockaways, Southeast Queens, South Brooklyn and Staten Island. The Mayor’s Office on Recovery and Resiliency expects this amendment to help around 2,000 families rebuild their homes. As the chair of Zoning and Franchises, Richards works to ensure that the character of neighborhoods are preserved during the process while boosting density to create much-needed affordable housing, and invigorate the economies of local communities. 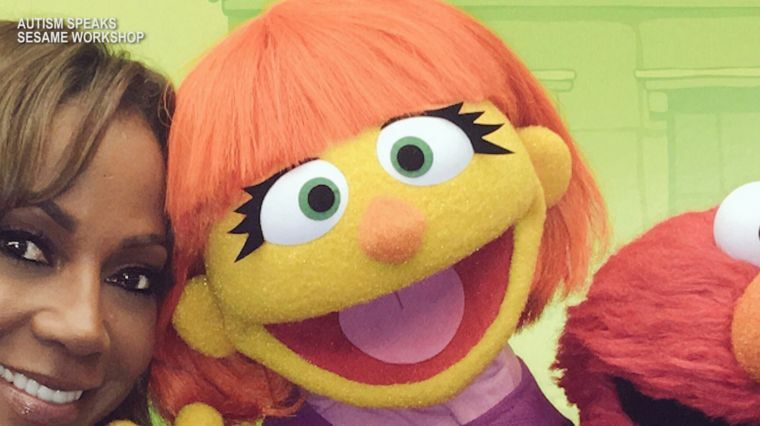 Board member for the Center for New York City Neighborhoods, Habitat for Humanity and has a seat on NYCHA’s Smoking and Health Advisory Committee. While Richards continues to work towards improving the lives of all New Yorkers, he maintains an emphasis on serving the local constituents in District 31 to ensure that the communities of Laurelton, Rosedale, Springfield Gardens and Far Rockaway receive the resources they deserve. Richards lives in Rosedale with his wife, Tameeka, and two-year- old son, Donovan. Ydanis Rodriguez was elected in 2009. His passion for social justice spans 40 years. After immigrating in 1983, he became involved in the student movement successfully fighting against tuition increases and budget cuts. Ydanis received a Masters in Bi-lingual education from CCNY. An educator for thirteen years, Ydanis co-founded Gregorio Luperon HS and Washington Heights Health Academy. As a leading voice at the Council he has brought change in transportation, education, economic development, housing, police reform, healthcare, and environmental policy, ensuring low-income familieshave an equitable path to the middle class. He advocated for workforce development in underrepresented communities through increased subsidies for public and private partnerships. 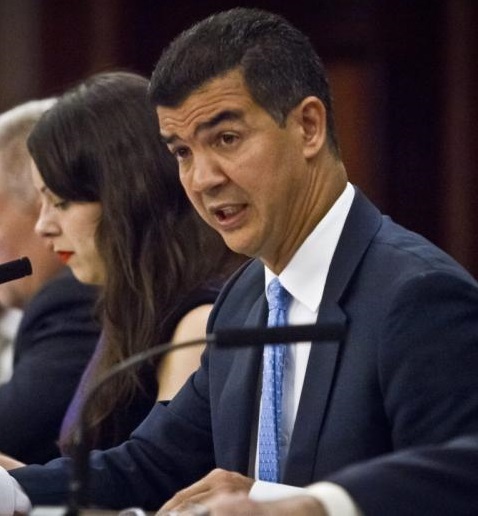 Ydanis has spearheaded forty-six bills in his tenure. As Chairman of the Transportation Committee, he has passed sixteen bills improving safety for pedestrians and cyclists. He leads the charge for Fair Fares to make public transit affordable and started Car Free Day NYC. In 2015, he presented a plan to help MTA raise revenue and make our transit system safer and efficient. His proudest accomplishment is being a devoted father to his daughters. Ydanis envisions a New York City where all children can reach their potential, a New York City for all. Council Member Ritchie Torres was first elected in November 2013 and re-elected in November 2017 to represent the 15th Council District in the Central Bronx. He is a Deputy Leader of the City Council, making him the only Freshman Council Member to hold a leadership position. As Chair of the Council’s Committee on Public Housing, Council Member Torres oversees the New York City Housing Authority (NYCHA) which is the largest provider of affordable housing in the country. He has introduced and enacted legislation on a wide range of issues including expanding job opportunities for public housing residents; protecting the City’s affordable housing stock; improving mental health resources for the LGBT community; and establishing work standards for industrial laundromats. Council Member Torres is a leading voice on issues related to affordable and public housing, police reform, school integration and youth civic engagement. Council Member Torres became active in politics at an early age, first as a fellow in the inaugural class of the Coro NY Exploring Leadership Program, and then going on to work as the Housing Director for Council Member Jimmy Vacca before running for office in 2013. The youngest member of the City Council, Council Member Torres is a rising star in City politics and has been profiled by numerous media outlets including New Yorker Magazine, New York Times, Newsweek, Observer, Daily News and others. A life-long New Yorker, Jimmy Van Bramer was elected to the New York City Council on November 3, 2009. He was overwhelmingly re-elected to his third, four-year term on November 7, 2017. 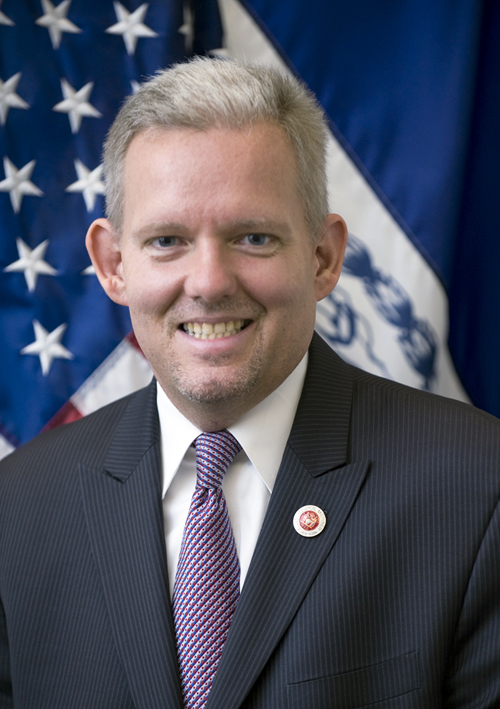 On January 22nd, 2014 Council Member Van Bramer was elected Majority Leader of the New York City Council which is the second highest ranking member in the 51 member body. As part of his duties as Majority Leader, he was appointed to the Budget Negotiating Team (BNT) which plays an integral role in formulating the City’s budget to fund critical programs, projects and organizations citywide. 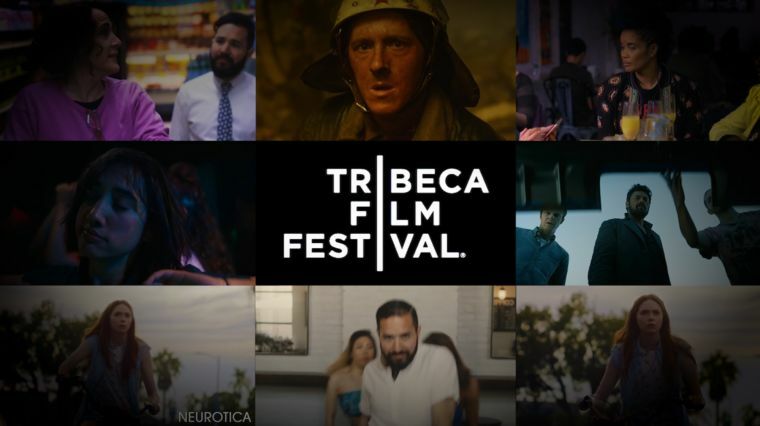 Council Member Van Bramer also plays a key role is working with all members of the City Council, serving as a bridge between colleagues and the Speaker. As Council Member, he has passed legislation on expanding access to library cards and to increasing penalties for hit-and-run drivers. Other legislative achievements include passing reforms to the Board of Standards of Appeals to make the decision making entity more responsive to community input, he passed legislation requiring commercial cyclists to wear reflective vests & helmets, and he authored the “Safe Routes to School Action Plan” which required the Department of Transportation to identify schools that were in particularly dangerous locations and make them safer. He has been chair of the Cultural Affairs and Libraries Committee since 2010 and has expanded the “Percent for Art” Law to increase public art throughout the City, increased reporting requirements Cultural Institutions throughout the City and worked to create the City’s first ever Cultural Plan. Through the leadership in his Committee, he has seen investments of well over $1 billion in improving the capital footprint of cultural organizations and libraries Citywide. Following the election of President Trump, Council Member Van Bramer organized and led a march of 5,000 people over the Queensborough Bridge from Long Island City to Trump Tower on Fifth Avenue. Furthermore, he has lead a rally against hate groups and Nazis that included more than 1000 residents and held community outreach events encouraging civic and community participation to resist the Presidency of Donald Trump for literally thousands of local community residents. He is the son of union parents and was the first person in his family to attend and graduate college. He graduated from St. John’s University in 1994 and worked for the Queens Library as their Director of External Relations from 1999 to 2009. He is married to his husband, Dan Hendrick, and lives in Sunnyside. 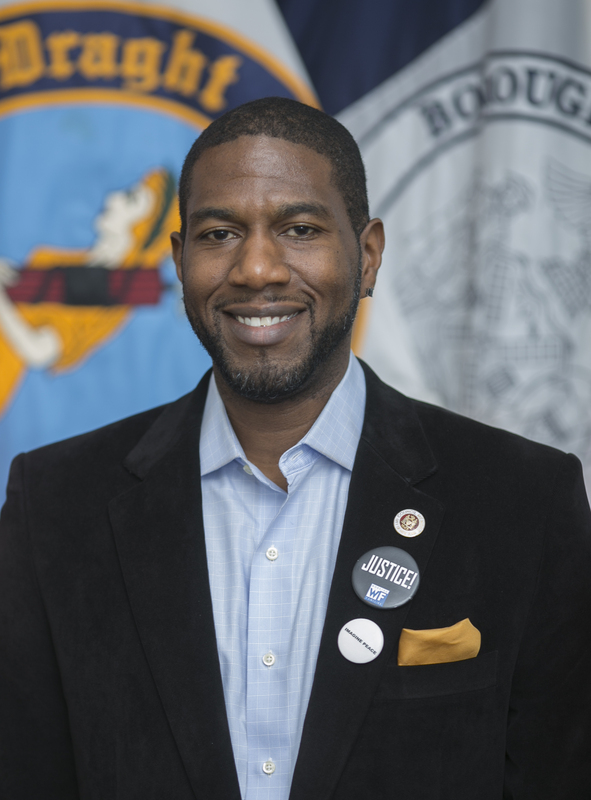 Council Member Jumaane D. Williams represents the 45th Council District in Brooklyn. He was elected in 2009, and re-elected in 2013. Williams currently serves as Deputy Leader of the New York City Council, and chair of the council’s Committee on Housing and Buildings. He is also co-chair of the Council’s Task Force to Combat Gun Violence, and a founding member of the Progressive Caucus, and is a member of the Black, Latino & Asian Caucus. 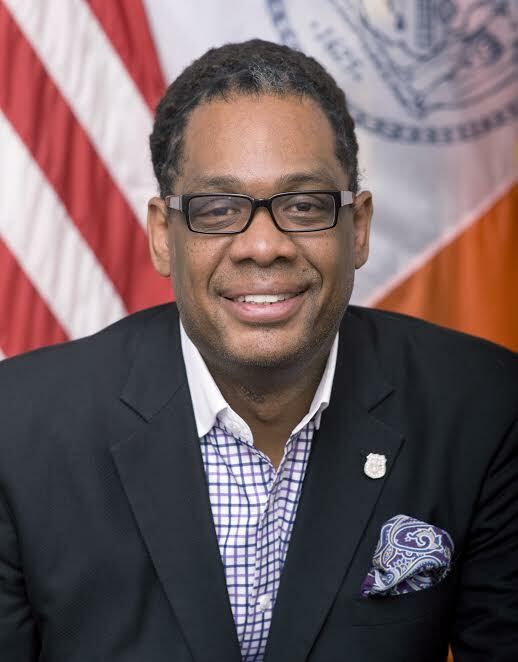 Council Member Williams is a first-generation Brooklynite of Grenadian heritage. He is a proud product of the City’s public school system. He attended Philippa Schuyler Middle School for the Gifted and Talented and Brooklyn Technical High School. He earned his bachelor’s in political science, and master’s in urban policy and administration at Brooklyn College. He began his career as assistant director for the Greater Flatbush Beacon School, and later went on to serve as the executive director of New York State Tenants & Neighbors. Council Member Williams is an advocate for affordable housing, anti-gun violence measures, fair policing, equity, and social justice. His major successes as Council Member include; the Community Safety Act, which created the Office of Inspector General for the New York Police Department, the Fair Chance Act and co-chairing the taskforce, which created New York’s Crisis Management System and Cure Violence Groups to combat gun violence. Aired on November 21, 2017.